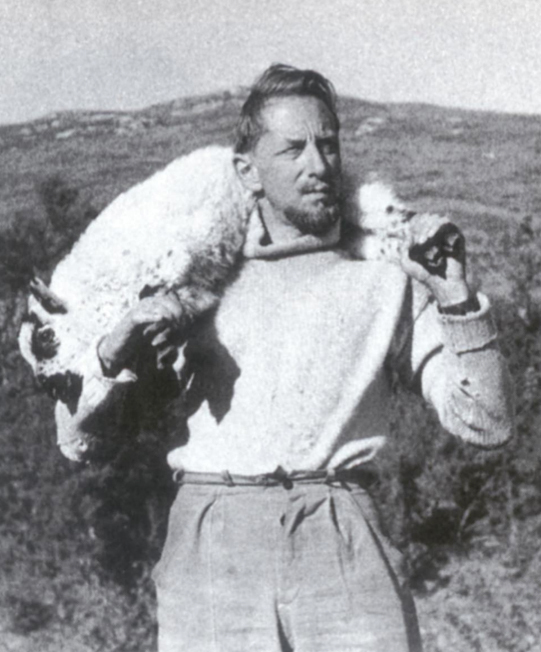 Gavin Maxwell, who was born 100 years ago, holds a special place not only in Scottish literature but also in the hearts and minds of animal lovers throughout the world. He was born in Wigtownshire, three months before his father was killed in the First World War, a grandson to the formidable countryman Sir Herbert Maxwell. A sickly and reclusive child, he hated his public school and was easily distracted at Oxford University, content to roam the local countryside collecting insects and birds’ eggs, wildfowling and looking after animal waifs and strays. He dabbled in journalism and established a collection of wildfowl at the family home. When the Second World War began he became an instructor to Special Operations Executive in the West Highlands, training secret agents to work in occupied countries. 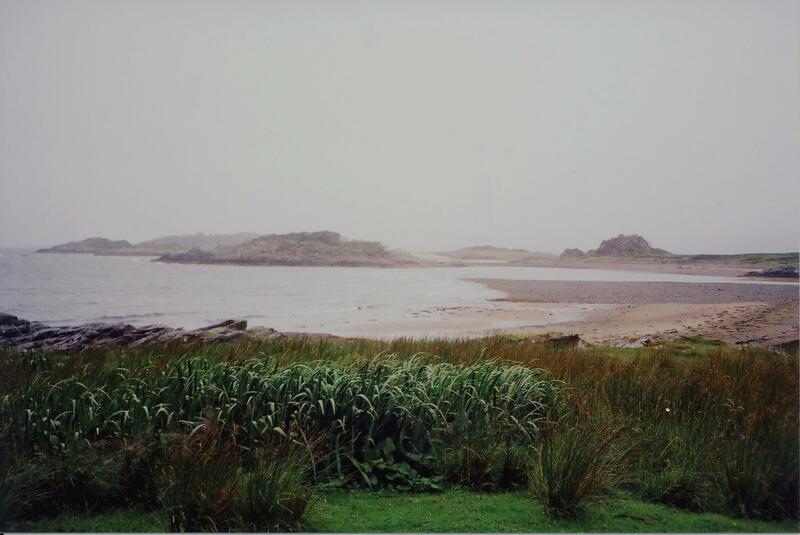 Some claim that he would have made a good diplomat but instead Maxwell’s restless spirit was drawn to the Hebrides after the war, where he bought the island of Soay and established an ill-fated basking shark fishery. Although he revelled in the excitement (which he described so vividly in his first book ‘Harpoon at a Venture’ in 1952) the business proved a financial disaster. Maxwell then turned his hand to painting, motor racing, and researching a book about a notorious Sicilian bandit. In 1956 he accompanied the famous desert explorer Wilfred Thesiger to Iraq; a trip that was to change his life and make him an international, if reluctant, celebrity. It was during his two months with the Marsh Arabs that Maxwell – having been surrounded by pets and orphan animals all his life, acquired a sick young otter. It did not survive, but Thesiger found him another, who was to become the famous Mijbil. The otters were Indian smooth-coated otters, not known to occur so far west and belonging to a new subspecies now named Lutrogale perspicillata maxwelli. 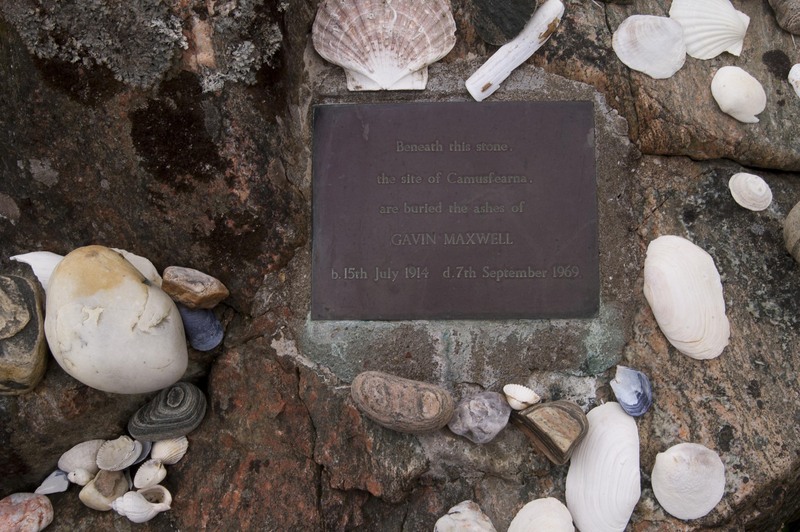 Back in Britain, Maxwell based himself at Sandaig, near Glenelg which – ‘because such places should stay in the imagination’ – he chose to call Camusfearna. Sadly a year later Mij strayed from the lonely cottage and, knowing no fear of humans, was mistakenly killed by a local roadman. 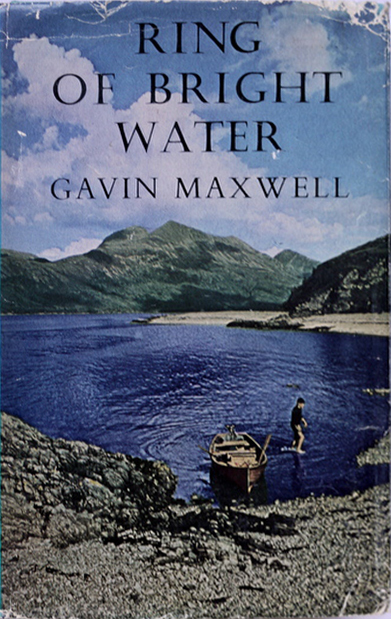 The eloquent book Maxwell wrote of these adventures – ‘Ring of Bright Water’ – was published to international acclaim in 1960 and later made into a hugely popular film. Both the book and the film continue to motivate aspiring conservationists to this day. 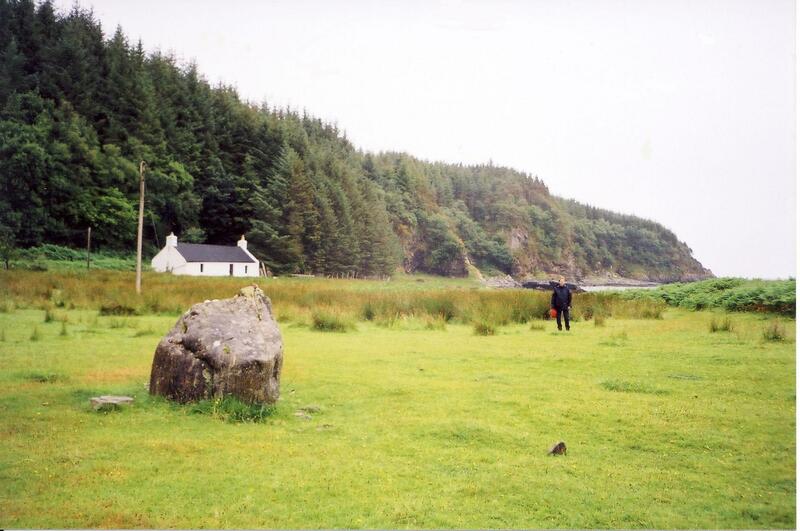 Camusfearna burnt down in 1968 and Gavin Maxwell died a year later, from cancer. Maxwell had been a tormented figure, ‘a man of action who wrote like a poet’. Perhaps no one knew him better than the poet Kathleen Raine who – although he did not acknowledge it – had given him the title for his most successful book. 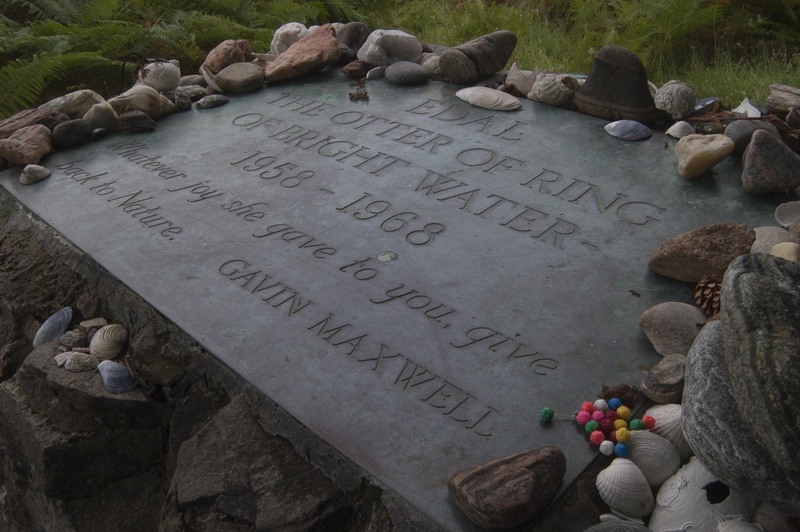 ‘Ring of Bright Water’ remains an iconic book about Highland wildlife and without any doubt inspired a groundswell of international support for otter conservation that has persisted ever since. NOTES: This material was originally pulled together by SNH as part of the Highland Naturalists project; our contribution to the Highland 2007, The Year of Highland Culture. Images courtesy of Pete Moore, Ewen Cameron and Jimmy Watt. This entry was posted in Projects, Uncategorized and tagged Camusfearna, Gavin Maxwell, otter, otters, Ring of Bright Water, Sandaig, Sleat. Bookmark the permalink.